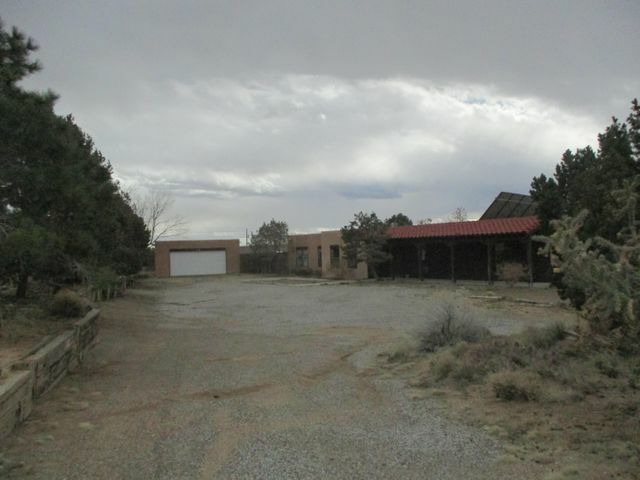 You found the right website if you are searching for foreclosed homes in Albuquerque NM. 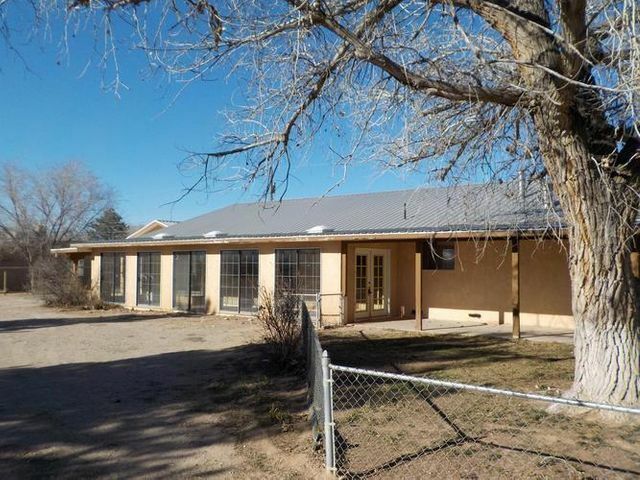 Our website has EVERY foreclosed property in Albuquerque NM home for sale listed in the Southwest Multiple Listing System MLS. For buyers, our foremost goal is to provide you with exceptional customer service and assist you in finding the right home in the right neighborhood. Our goals are to help you purchase the right home, make sure you don’t miss out on any homes that meet your needs, and make sure you don’t pay too much for your next home. 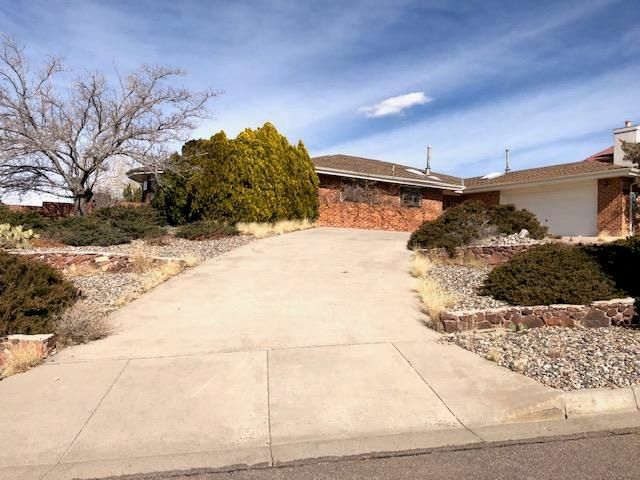 Please utilize our Albuquerque real estate expertise to make your home search and buying experience as stress free and rewarding as possible. 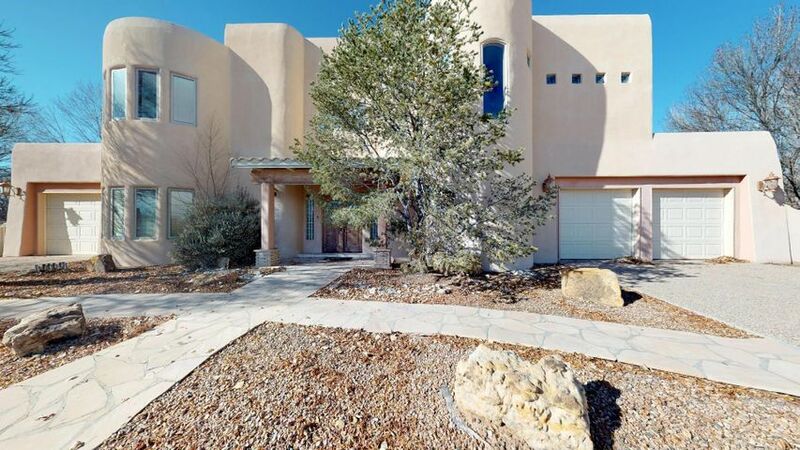 If you considering selling your Albuquerque home, we utilize the latest, cutting-edge, real estate marketing tools to expose your property to the widest range of potential buyers. We are here to get your Albuquerque home for sale aggressively marketed to sell as quickly as possible and for the best price! Our goals are to help you get your home sold and get you where you want to go on time, put you in the strongest negotiating position as possible, and to make it easier for you and reduce surprises. 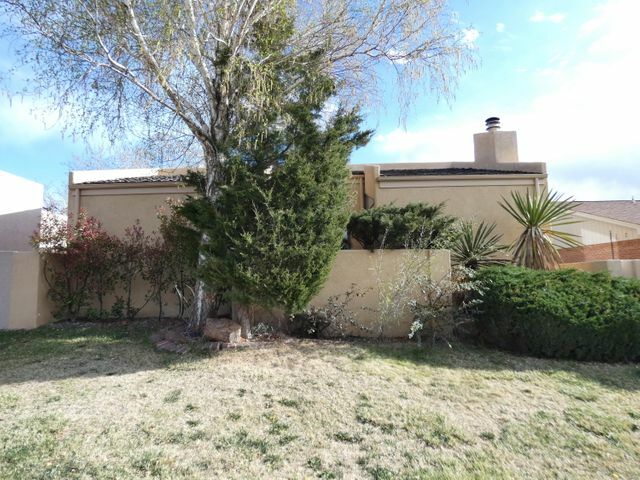 Search Albuquerque Foreclosures For Sale on our web site. 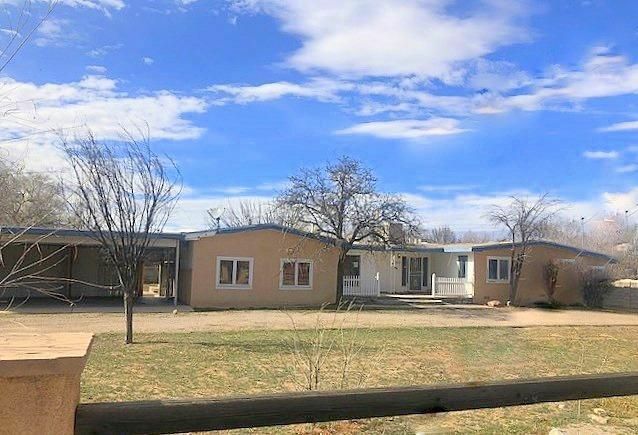 Albuquerque Foreclosures are homes owned by a Bank or a Government agency like HUD or the VA and are listed on the Southwest Multiple Listing Service. Foreclosures are called many things such as bank owned homes, foreclosed homes, Real Estate Owned, REOs, or distressed properties to name the most common. Our web site makes it easy for you to search for Albuquerque Foreclosures by area, price, and number of bedrooms. I have seen many foreclosures sell below current market value. Not all foreclosures are good deals as the banks attempt to sell their homes near market value. However, an Albuquerque real estate agent experienced in foreclosures can help you find the right home for you at the right price. Many buyers ask me if you can negotiate the price on Albuquerque Foreclosures. The answer is absolutely. This is the one area you have flexibility in purchasing a foreclosed home. Banks will not negotiate on terms, conditions, or repairs, it is critical to negotiate the right price. Albuquerque Foreclosures Are Sold As Is. Let the buyer beware, many foreclosures will need work and the banks will not agree to pay for any repairs, in most cases. I highly recommend that you have a full home inspection if you are considering the purchase of an Albuquerque Foreclosure. Buyers will be required to pay for the home inspection in most cases. A small percentage of foreclosures are in move in ready condition. The majority of foreclosures will need some work, this will range from minor repairs to complete remodels. Some foreclosures may have been vacant for a long period of time and problems may be present due to lack of routine maintenance. The previous owners may not have performed routine maintenance because of their distressed situation. It is important for buyers of foreclosed homes to factor in repair costs into the home buying budget. Banks Are Not Very Flexible On Terms. Buyers of Albuquerque foreclosed homes will be required to accept the banks terms and conditions of the sale. No Seller’s Disclosure With Albuquerque Foreclosures. Sellers will normally provide a Property Disclosure Statement about their home in a typical transaction. A property disclosure provides some history and facts about the home. Banks will not provide a property disclosure as they have very little knowledge of the property. It is the buyers responsibility to determine the history and facts about the home. Borrowing May Be Difficult On Homes In Need Of Extensive Repairs. Homes must meet certain requirements established by lenders to qualify for a loan. Lenders are not concerned about cosmetic fixes like new paint. However, missing flooring, missing appliances, inoperable heating, inoperable cooling, problems with electrical or problems with plumbing can keep a home from getting a new loan. It is best to discuss any problems with your banker to determine if the banker will provide you a loan prior to making an offer. Title Is Conveyed By Special Warranty Deed On Albuquerque Foreclosures. It is critical to have a complete Title search and verify all liens and judgments have been cleared. A Special Warranty Deed only guarantees Title for the time the seller (Bank) has owned the property, you should absolutely purchase Title Insurance. The Title Company will work with the seller to clear up any past liens or judgments. Use An Albuquerque Real Estate Agent. This may be your most important decision in the buying process of Albuquerque homes or real estate. 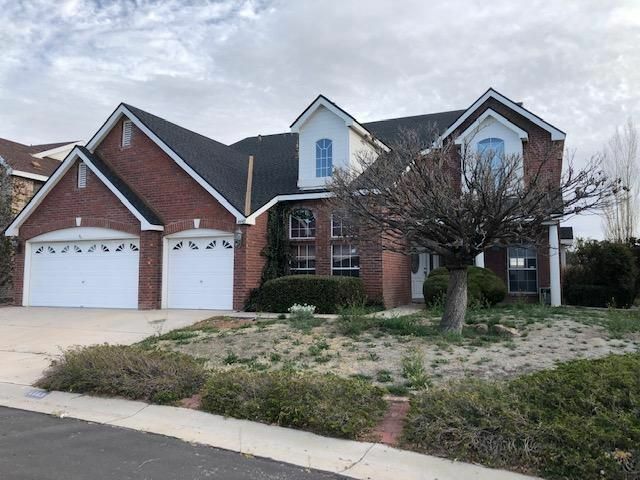 An Albuquerque real estate agent with experience acquiring foreclosed homes will make the difference in a successful acquisition of a foreclosed home at the right price. Albuquerque Foreclosure Homes May Not Be A Good Deal. Some buyers assume since the home is a foreclosure, it must be a good deal. This may not be the case as banks are trying to sell their homes near market value. There may be similar homes on the market that meet your needs that are a better value. Move Quickly on Foreclosure Homes in Albuquerque NM. Write up the offer when you find the right home at the right price. There is a saying in real estate, sleep on it and you may not sleep in it. This is absolutely true on homes that are priced right as there are many buyers looking for a great deal! It is not uncommon to see multiple offers on homes priced right. 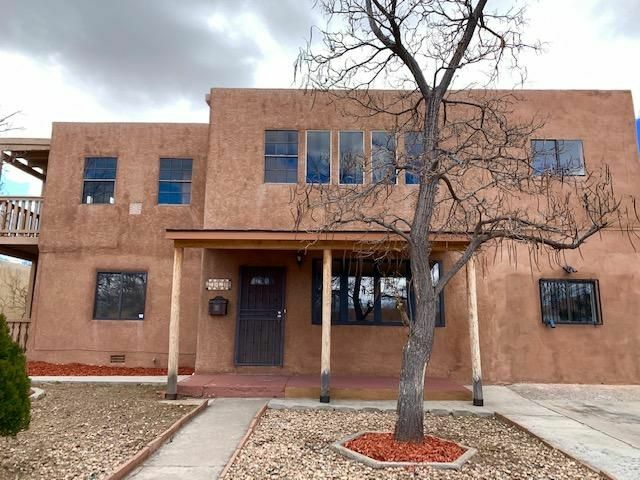 Multiple Offers On Albuquerque Foreclosures. Don’t be surprised if your real estate agent tells you the bank has received multiple offers on the home. The bank will request all buyers to submit their highest and best offer.All buyers will get one opportunity to modify their offers and submit their best offer. The bank will review all offers and work with the best offer as determined by the bank. Be Patient On Albuquerque Foreclosures. Banks will typically respond to offers within 2 to 3 business days. The entire negotiation process could take one to two weeks. It will take an additional 30 to 45 days to close the transaction if financing is required to purchase the home. Cash transactions can close much faster. The Bank Addendum On Albuquerque Foreclosure Homes. The bank will require buyers to sign a lengthy addendum after the offer is accepted by the bank. The addendum is the banks way of protecting themselves from any type of lawsuit that may arise in the future. The bank will not typically negotiate any of the terms or conditions in the addendum. Don’t Be Afraid of Foreclosed Homes Albuquerque NM. This all may sound a little intimidating, but don’t let that scare you. Foreclosures may save you thousands of dollars on your purchase. This is a very manageable process if you are using the services of a real estate agent experienced in acquiring Albuquerque Foreclosures. Want to Learn More About Foreclosures For Sale Albuquerque NM Real Estate?